In this fascinating treatment of "party" life, Michael Hanchard traces the many different forms of communal expression that underlie black parties. Party/Politics reveals new dimensions to the way we think about the cultural and political sphere, both nationally and transnationally. The author draws broadly on examples from popular culture, literature, social movements, and daily life to explore an array of themes ranging from black ideologies, the demise of Black power and Third Worldism as emancipatory projects for liberation, to more contemporary issues and debates on multiculturalism and transnational forms of identity. 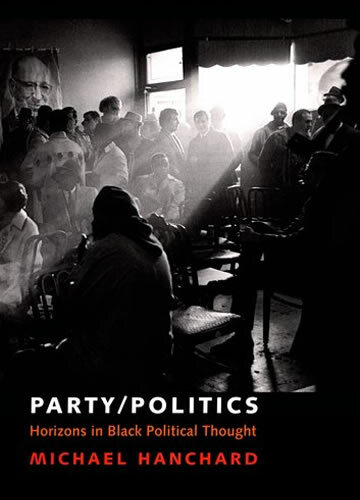 Capturing what is often overlooked due to an emphasis on nations, on surveys, and on formal institutions, Hanchard offers an expansive, integrated framework for the study of not only black politics but of political and social theory the world over.